If you’re in need of some inspiration while you grow out your beard, look no further than the superstars of the WWE. 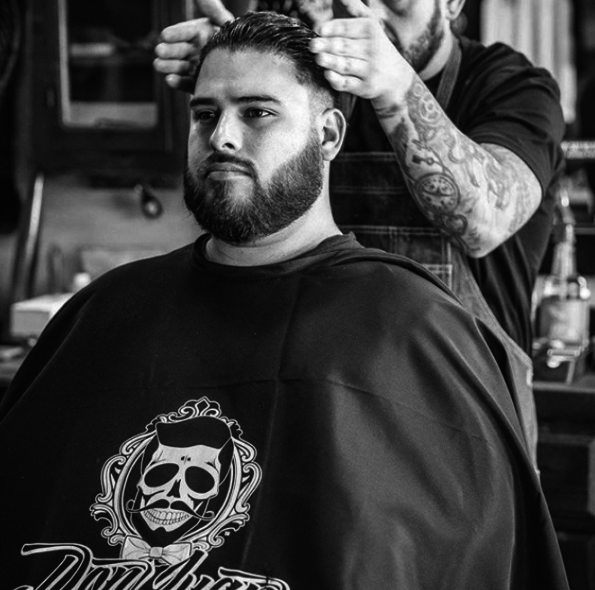 These guys understand how the right beard style can add to their persona, taking their magnetism to the next level. Whether you love or hate them, these stars have facial hair that’s as unforgettable as their performances in the ring. Bray Wyatt’s uniquely unruly beard has only added to his persona as a man in touch with his pagan roots. Either he’s too busy communicating with the supernatural world to trim and style that facial hair, or his beard is actually the source of his magical powers. Either way, this look clearly suits him as his popularity has only grown as his facial hair has become longer and messier. Want to copy his look? Luckily for you, Wyatt’s style is not hard to replicate. That’s because all that it requires is growing out your beard and your hair until you’re happy with the length. No styling necessary. Many diehard WWE fans have compared Braun Strowman’s look to that of the classic wrestlers who we grew up watching as kids. It’s only right that he has a bold personal style to match his over-the-top personality. That thick, long beard really captures his villainous persona without looking too unkempt. Copying Strowman’s beard really doesn’t take that much effort at all. First, you have to really allow your beard to grow for a few months. 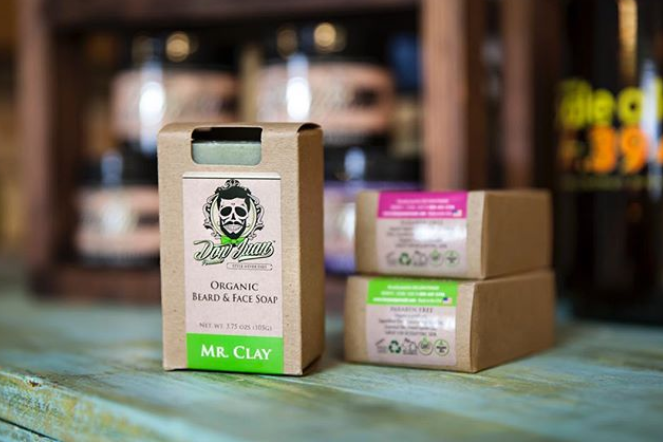 If your facial hair isn’t naturally thick, use a beard balm that plumps each facial hair. Then, neatly trim the ends to give it a full, rounded appearance that’s a few inches below the chin. 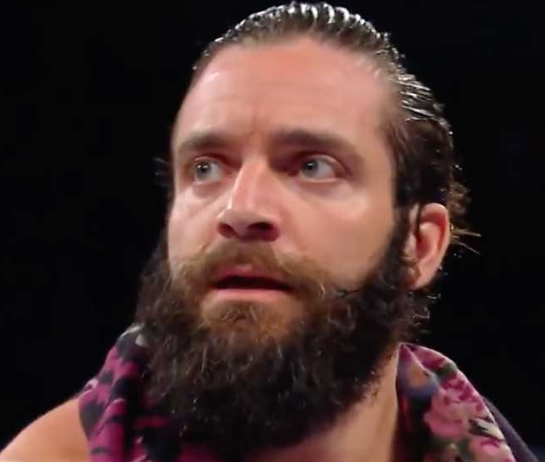 Elias’ beard situation is understandably the envy of many men. It’s clear that this guy is just blessed with naturally great hair. His beard always looks incredibly smooth, soft and glossy. This look really supports his persona as a guitar-playing tough guy with a sensitive side. And, it’s evident that the ladies love his look as well. His luscious hair may come down to genetics, but that doesn’t mean that you can’t achieve that same soft and shiny look. Just use a high-quality beard oil each day to coat each strand in hydrating ingredients that are full of the nutrients that your beard loves. And, keep things nice and trim on a weekly basis so that you never look unkempt. Roman Reigns has had quite a fascinating career in the ring, and over the years, we’ve watched his beard evolve as much as his persona. For a while now, he’s been rocking the trimmed down look while slicking back his long locks of hair. This style really captures the two sides of his personality. If you’re going for Reigns’ style, allow your beard to grow in until it’s nice and thick. Then, trim the sides so that they’re very short and carefully sculpt the mustache and chin area. Daniel Bryan’s beard started to become more intense as his persona became more aggressive. We’re definitely into this transformation. His beard, while fairly unkempt, really adds to his persona. If you want Bryan’s style, let your beard grow several inches past your face. Then, trim it about once each week to give your beard a nice, oblong shape that goes from your cheeks all the way down to your chin. These five WWE stars have incredibly different personalities, yet they all have one thing in common: they understand the power of a beard. If you want to style your beard in a way that reflects your unique personality, you can learn from these guys.